And find an agency that understands your business. Keep it local, and discover the difference. 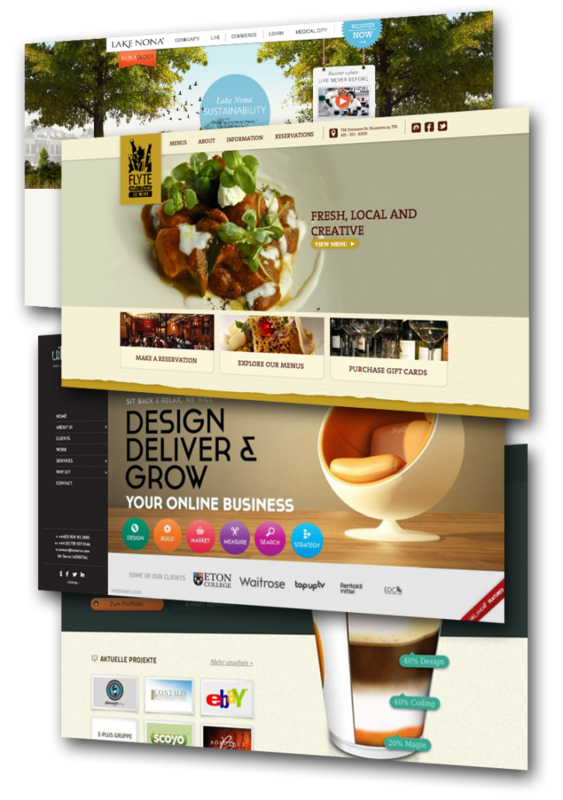 Why choose to send your digital project to Choc Chip Digital? That’s why your here right? It’s a great question to ask. When it comes to your digital assets you want to be assured that you are working with someone who understands the online environment, and has the skills take advantage of the opportunities that exist there. 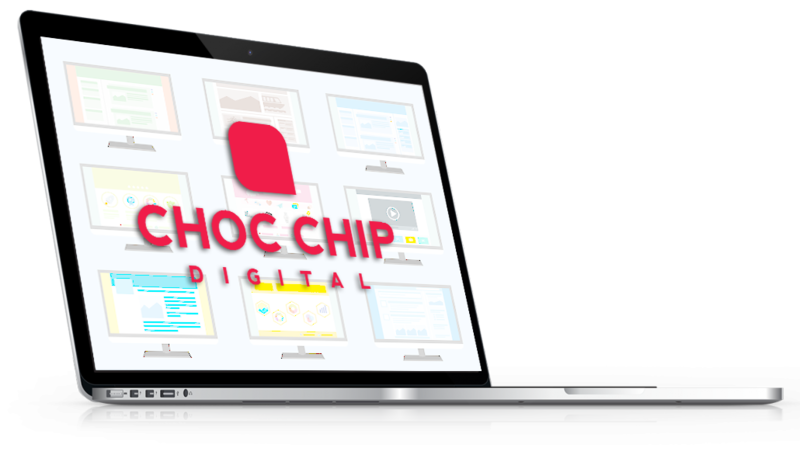 Choc Chip Digital has been providing outstanding digital results to thousands of businesses around Geelong and Australia for over 15 years. We are at the bleeding edge of online technology (being suitable geeky) and understand the digital market place. We are not a huge faceless corporation, nor a room full of hundreds of developers. We are a lean and nimble business structured to cultivate lasting business partnerships with high communication, all the while achieving great results. If you want cheep and nasty maybe it’s best you look someone else. But if you are looking for an local agency to skillfully manage your digital projects into the future you are looking in the right place. Come on, don’t be coy, take a bite! Get in touch with us now to set up a time to chat over coffee, tea and a choc chip biscuit. Christopher (the handsome guy in the videos & our director) would love to meet you with to chat about taking your business to the next level online.